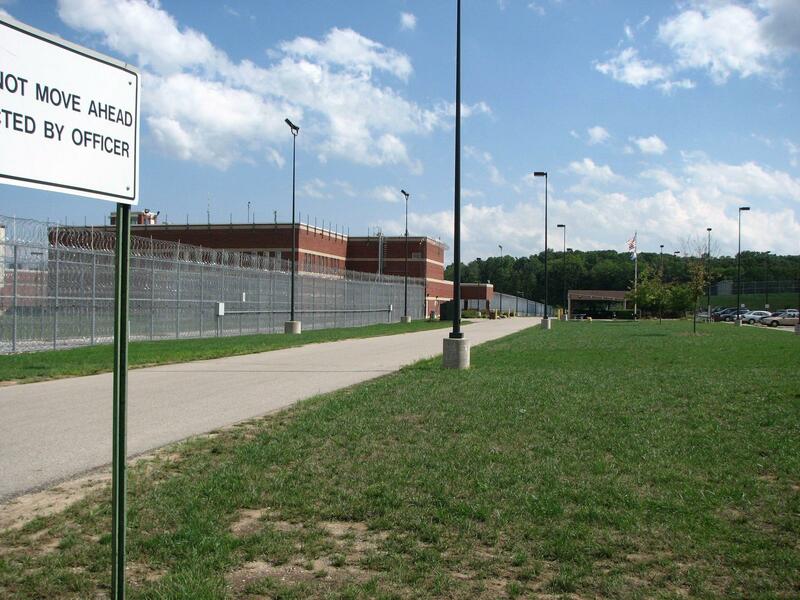 Michigan improperly spent $1.7 million on health care for former inmates. That’s according to a new audit that tracked payments between October 2011 and April 2014. The Michigan Department of Corrections (MDOC) pays for inmates to see doctors while they’re in prison. But officials say the problem apparently occurred after more than 300 went back to the same doctors after being released or paroled. “And when they did, those entities then billed our insurance provider because that was who was on their last payment of record,” said MDOC spokesperson Chris Gautz. “There was $1.7 million in faulty payments, and so far $1.1 million of that has been recovered by the provider. And they will continue working on that until every last dollar has been refunded to taxpayers,” said Gautz. The audit also found corrections workers may have failed to properly monitor the health of inmates with serious medical conditions.